You will hear from a Coach by late Feb; practices begins early March and games are always played on Saturdays beginning mid March and run thru mid-May 2019. 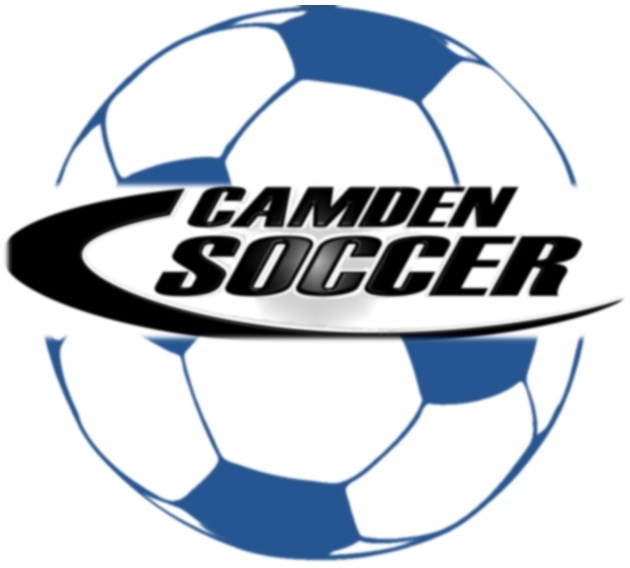 Please visit our website www.camdensoccer.org. Effective immediately, all player registrations for Camden Soccer from this point forward; will all be done using this online system; there will be no more handwritten, paper registration forms. Please read the instructions on this home page very carefully, and on all subsequent pages we have tried to be very clear and concise on the directions for how to navigate the site. If you have any questions at all, do not hesitate to contact the Affinity tech-support line at (800) 816-3365 and they will easily and quickly walk you through the process. Player Pass Picture Resize & Picture Download Instructions Click Here!